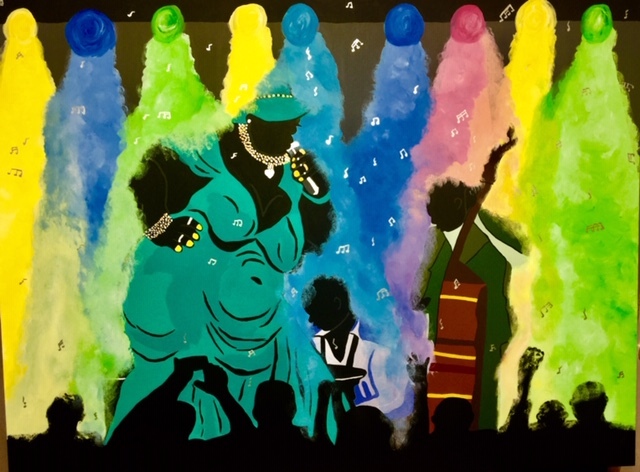 Artwork inspired by icons of African-American History, Folk Art & more! 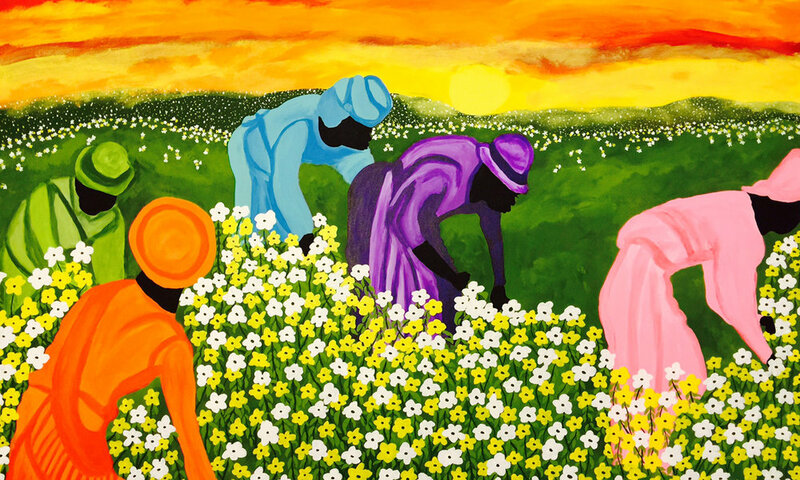 Colorful African-American Flower Paintings that Inspire and Makes Your Spirit Soar! I am always inspired to create beautiful paintings infused with color, joy, and and fantasy. Art has always been used as a way to reflect society and shed light on issues of the day. Icons of African-American History painted as religious icons. 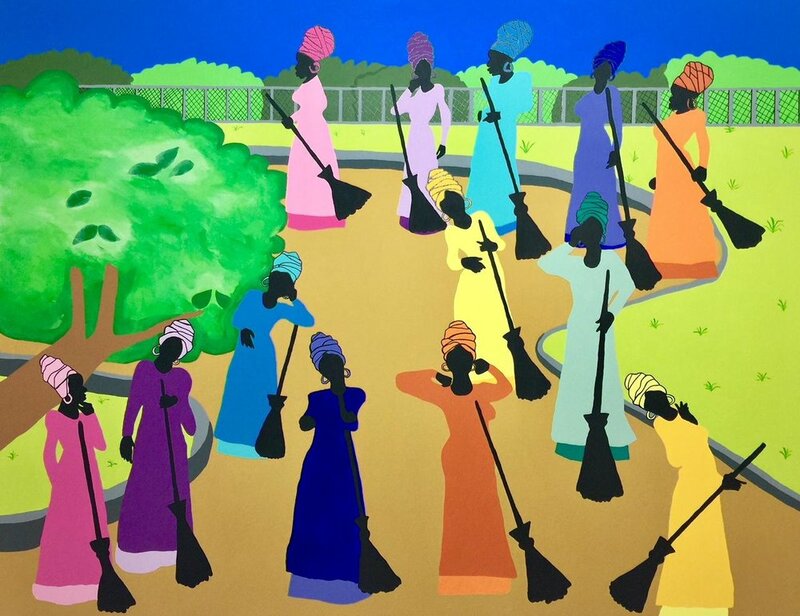 African-American Folk art encompasses art produced from African culture. My parody paintings are created to mock, comment on, or poke fun at an original work.